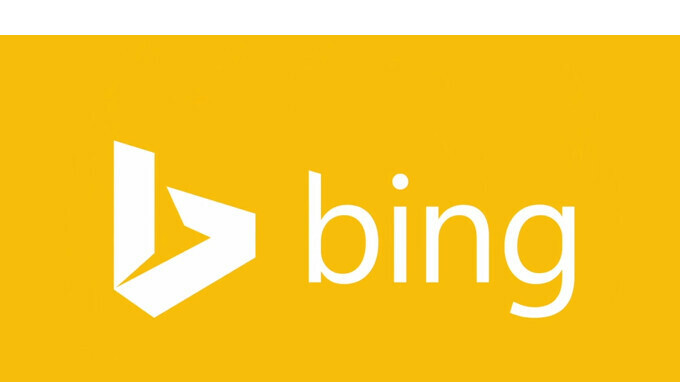 It's true that Bing Rewards is not available worldwide, the consumers in the United States can take advantage of the only service that rewards them for their curiosity. Bing Search for Android has just been updated and if you're wondering what new features Microsoft has added, keep reading. Google is probably the search engine market share worldwide, but Bing Search is still being used in the US. Microsoft fans will be pleased to know Bing has just received an improved browser experience on Android, including video, image tab and the ability to find text in page. Also, the latest update adds better maps and local answers, as well as many bug fixes, speed improvements, polish and a lot more. Keep in mind though that some features are not available in all countries but if you're located in the US, you shouldn't have this issue. There's also a Bing beta program that Microsoft is running, so if you want to test new features before they are released in the Google Play Store, you can go ahead and join the beta community. Has Microsoft also now bailed on Bing Maps? Saw Bing search is now down below 1% share and how long until that goes? MS really should concentrate on Azure and that space as the consumer space is going to be so difficult for MS competing against Google.